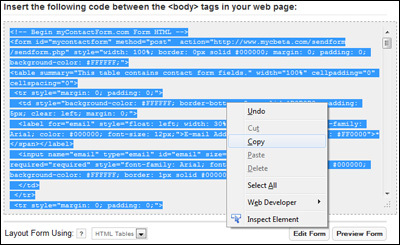 With myContactForm.com adding a CAPTCHA field to your form is very easy. 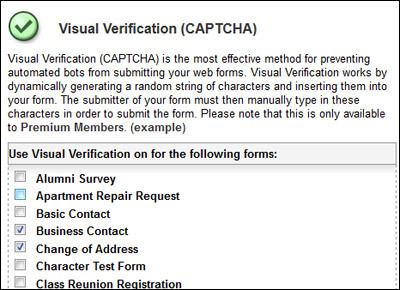 CAPTCHA is the best way to prevent automated bots from submitting your email form. CAPTCHA is a randomly generated string of characters which must be entered correctly into your form before it can be submitted. This is designed to ensure that a human is actually submitting the form and not an automated spam-bot. 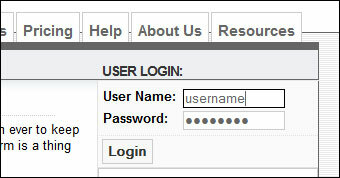 A sample form using CAPTCHA can be seen here. c. Go through the Form Wizard to create a new form. 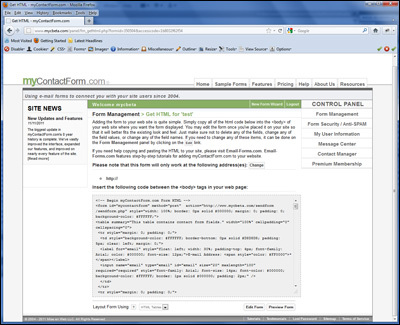 If you have already created your form within the myContactForm.com interface, proceed below.